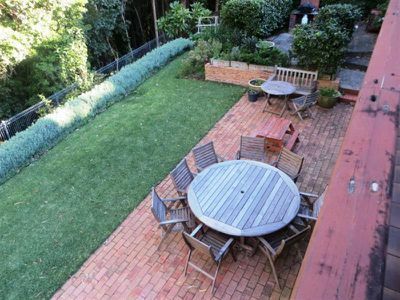 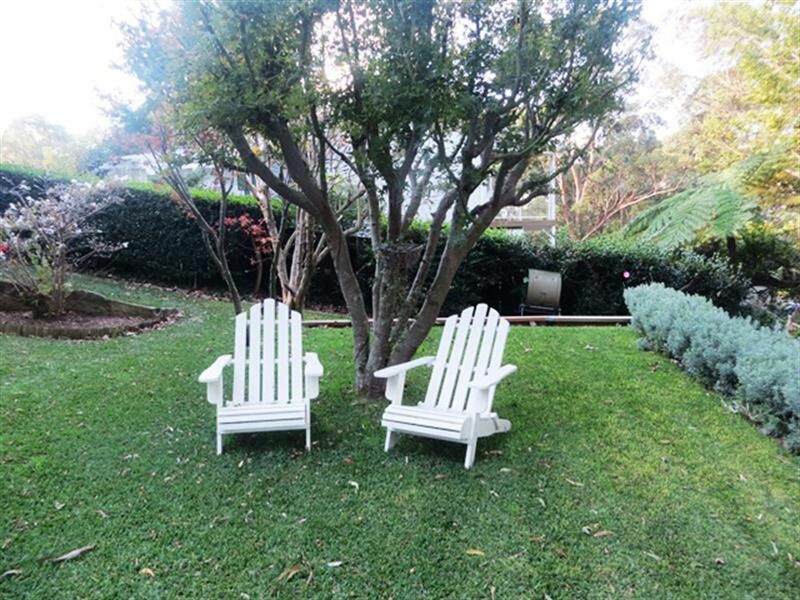 A rare find in the market place this family home is located in the private cul de sac of Sublime Crescent Mount Ousley. 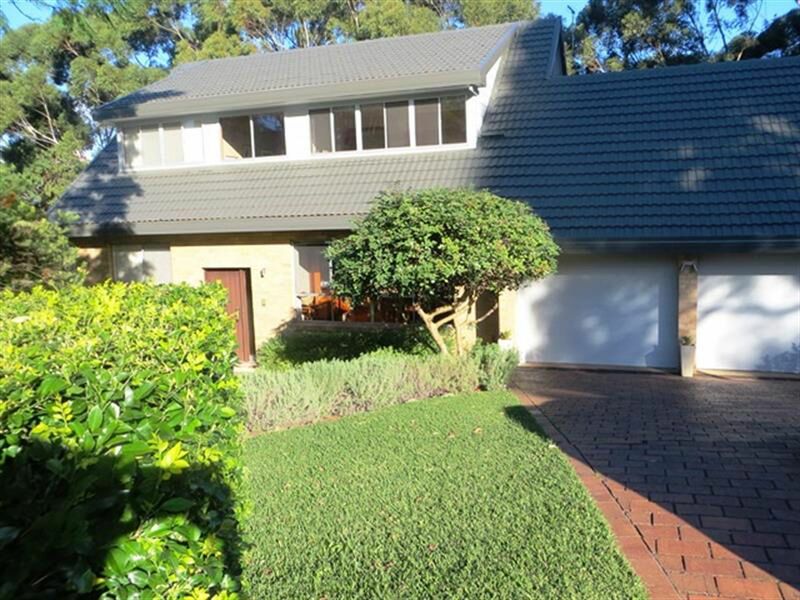 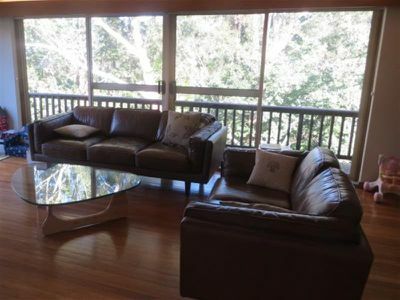 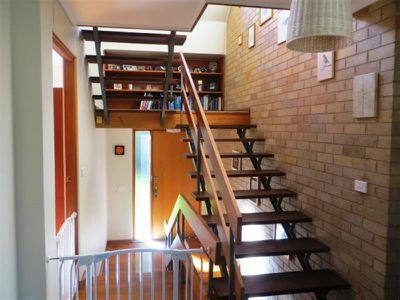 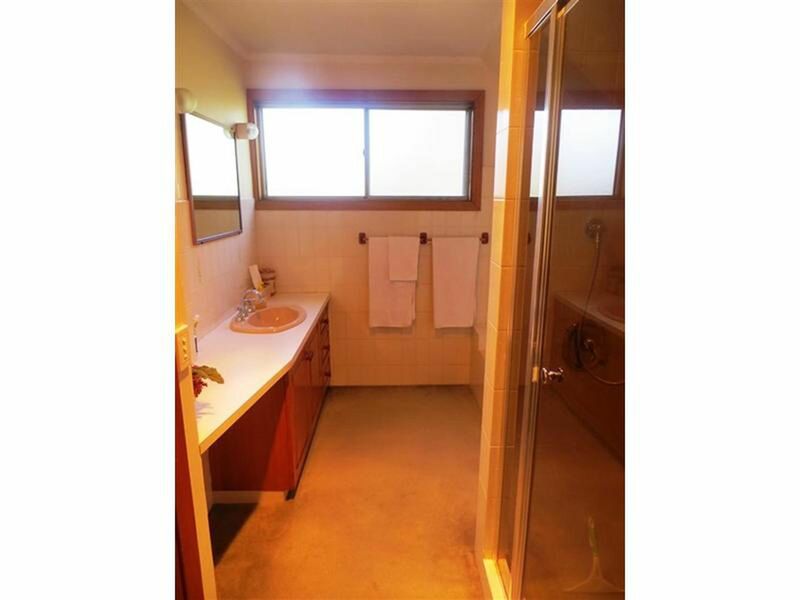 This split level home comprising of three levels offers the following. 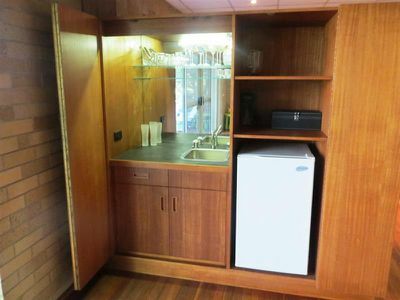 * Conventional timber kitchen with eat in breakfast bar (dishwasher included). * Separate lounge and dining room. 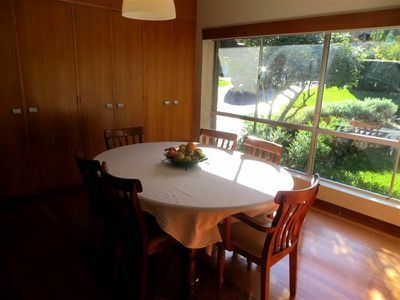 * The sun drenched dining area complete with loads of storage, is perfect for family gatherings. 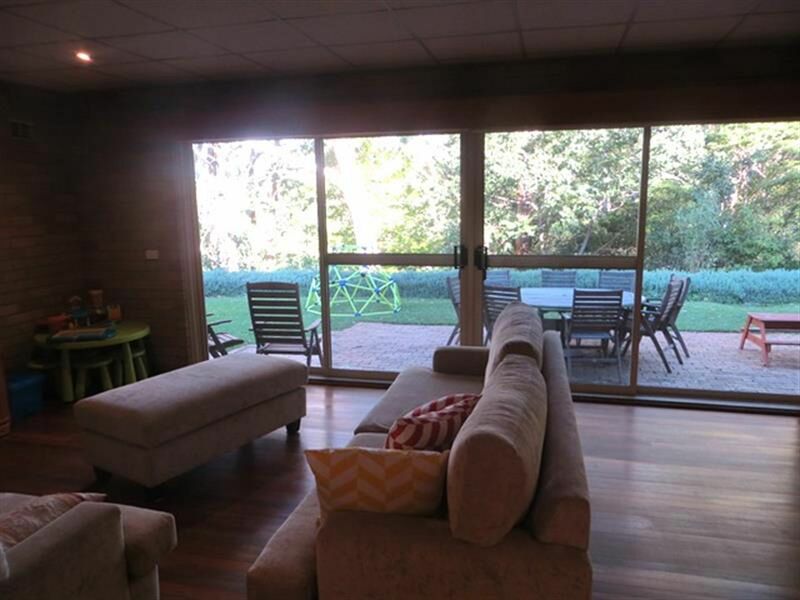 * The main living area with floor to ceiling windows overlooking a bush setting makes this a peaceful and tranquil setting for the whole family. 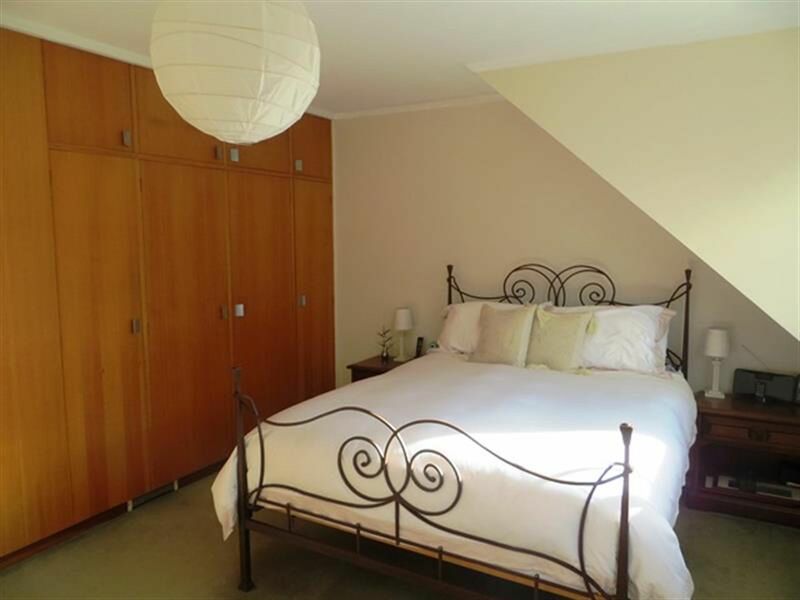 * Upstairs provides three generous bedrooms all with built in wardrobes. Main bathroom includes bathtub and separate toilet. 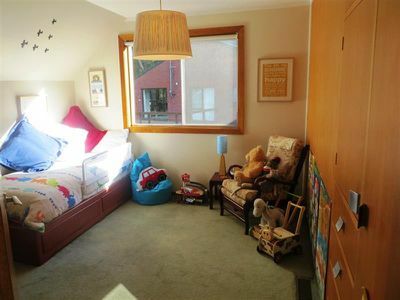 * Fourth bedroom located on middle level also featuring built in wardrobes. 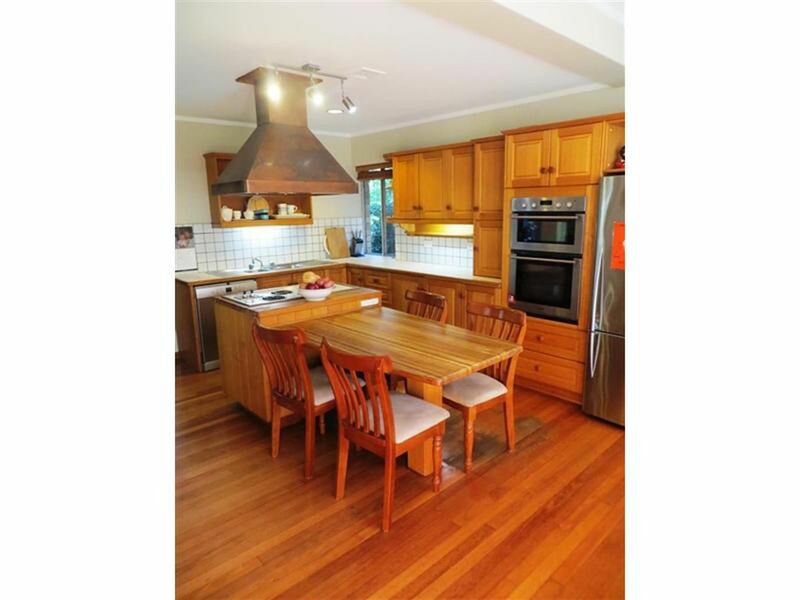 * The lower level of this well maintained home includes an extra living/family room and bar area, all opening onto the level outdoor entertaining area and large grassed backyard. Ideal for BBQ’s or just watching the kids play. 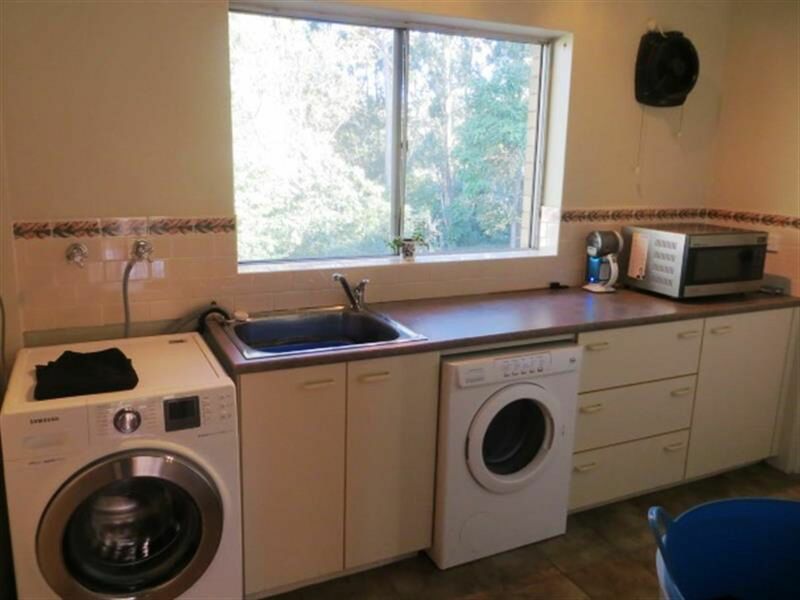 Double Garage, Ducted air-conditioning, Fenced backyard and Three toilets.